Alice on Mars by Robert Rankin. Published by Far Fetched Books, 2013. Hardback with dust jacket, signed, 200/3000. See giant kiwi birds on the attack! Questionable practices and odd folk from space! The year is 1896 and WORLDS WAR TWO has begun! 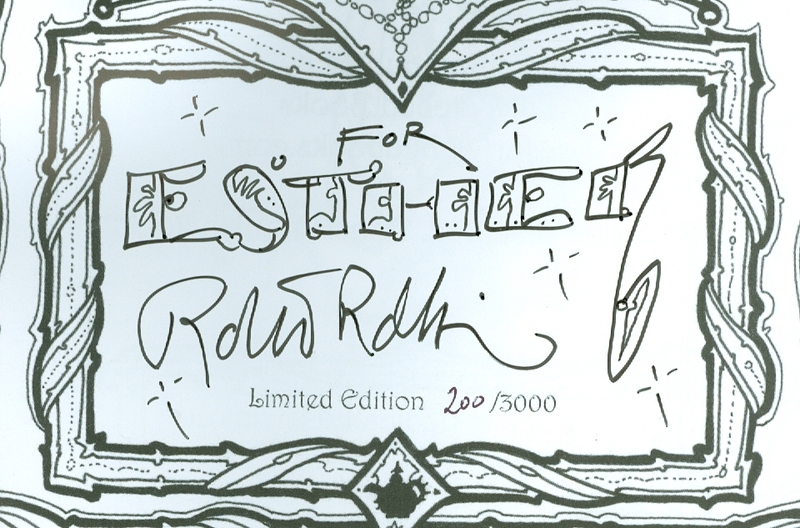 Robert’s second full-length illustrated book is only available in this special limited edition of 3000 signed and numbered hard back copies. It was a pleasure to attend Film and Comic Con and meet Mr. Rankin, who has signed my book so beautifully. 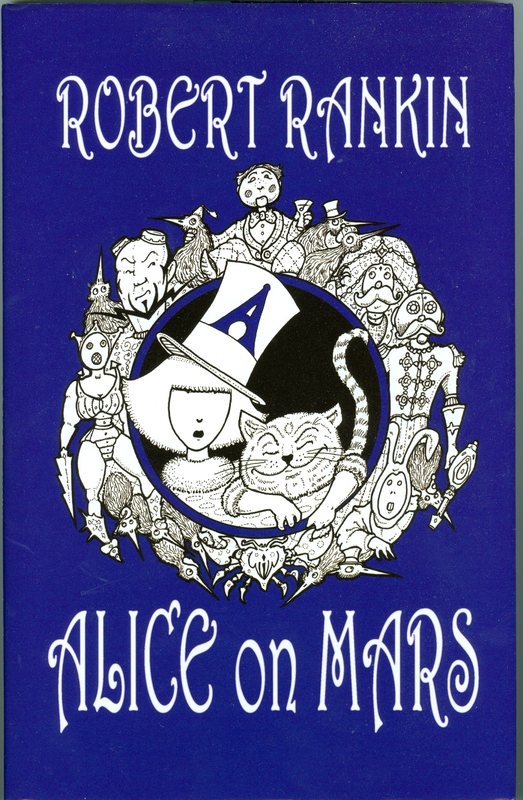 Robert Rankin’s website is here: you can download Alice on Mars posters there. And his Amazon page is here .